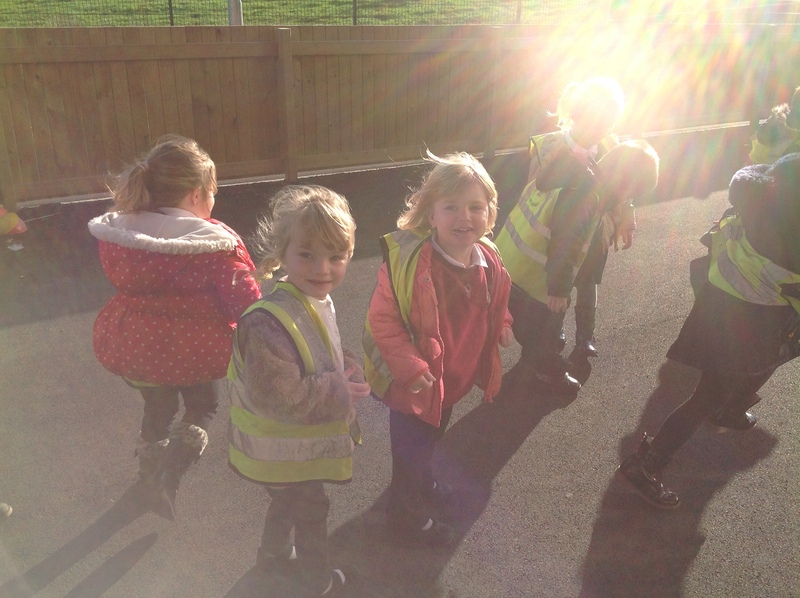 Everybody in nursery has been very interested in shadows recently. 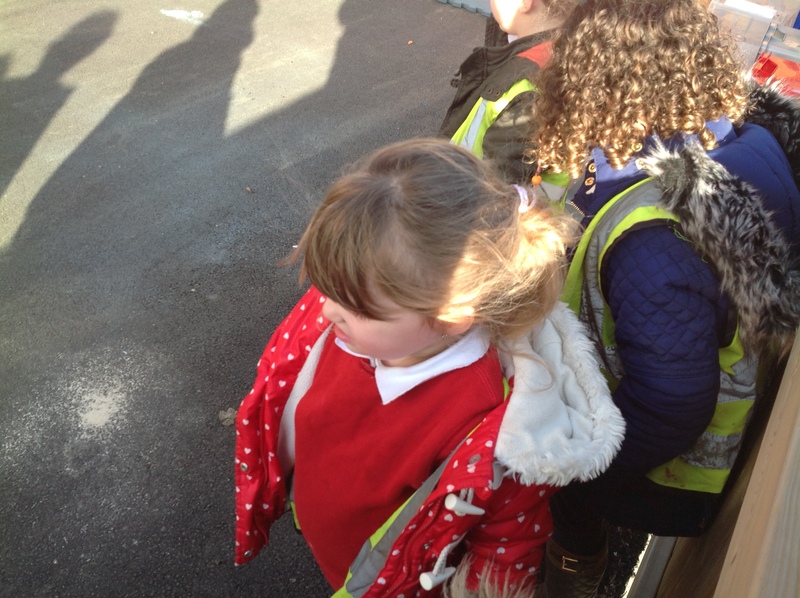 One day during news the children noticed a shadow on the wall. 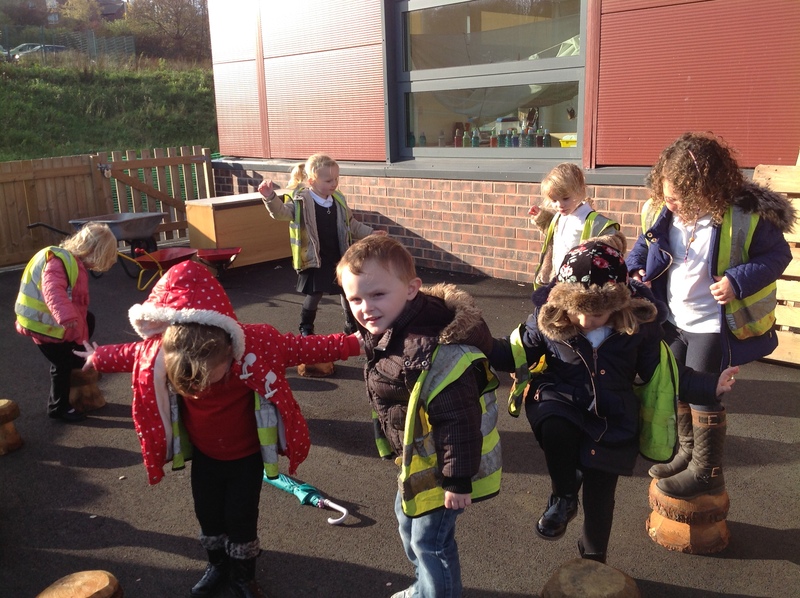 We talked about what a shadow was and how it was made. 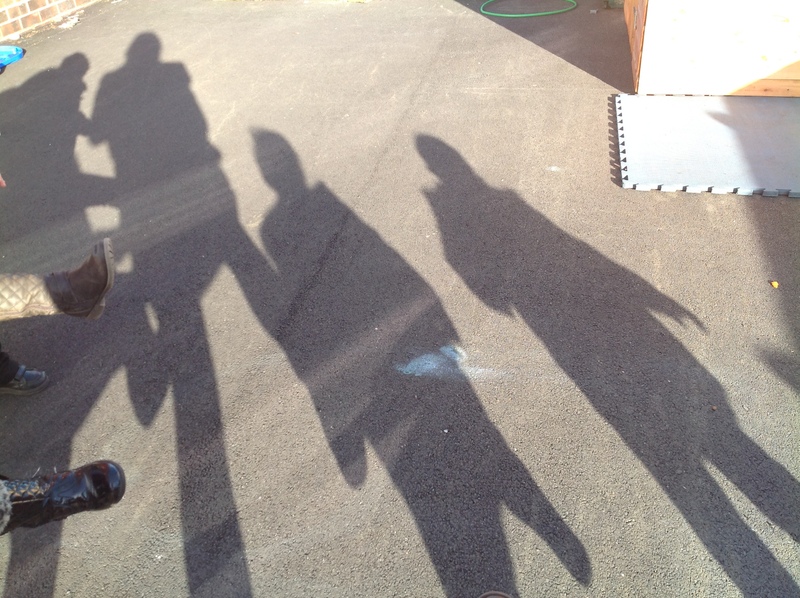 That afternoon we went outside to try and make our own shadows. 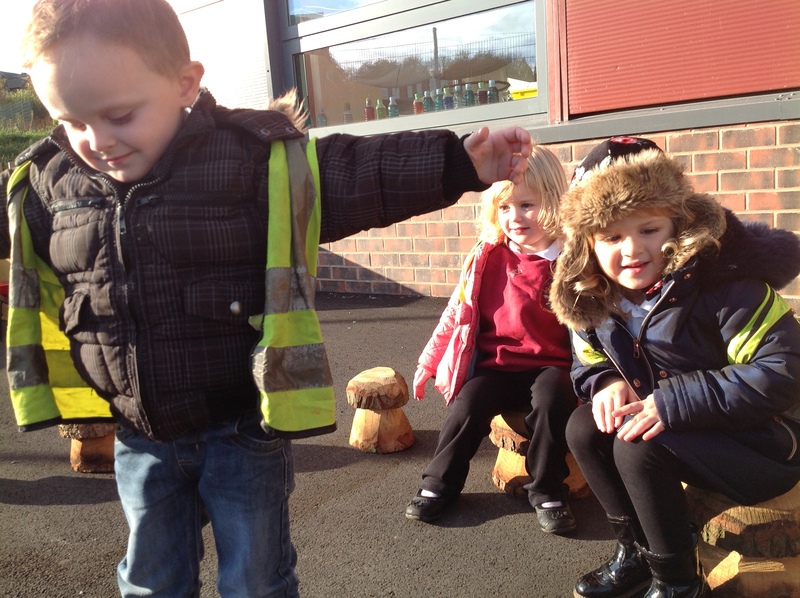 The children talked to each other sharing and testing their ideas about what shadows are and how they are made. 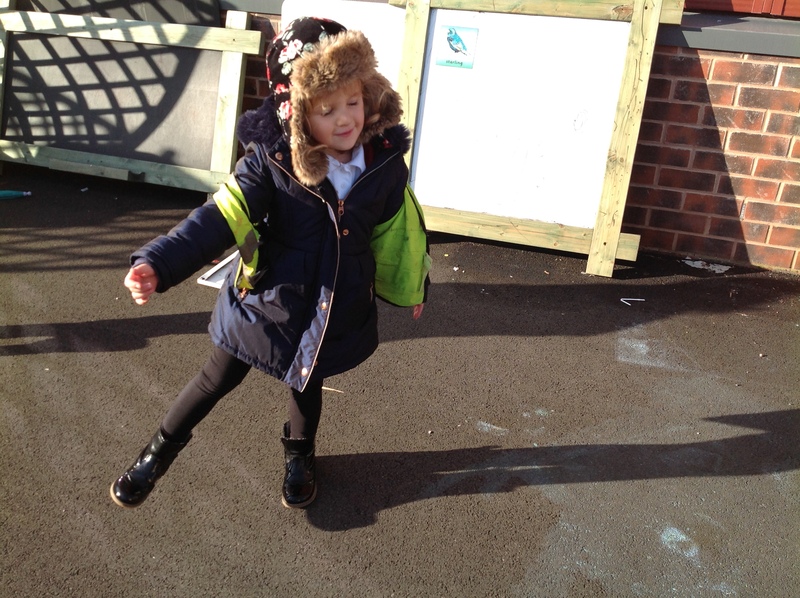 L – I can make my shadow big! L – I’m going to swap! L – Haha I’m just joking! S – You’re on my shadow! Don’t squash me! I – No! It’s coz I’m in the dark. Look it’s come back. 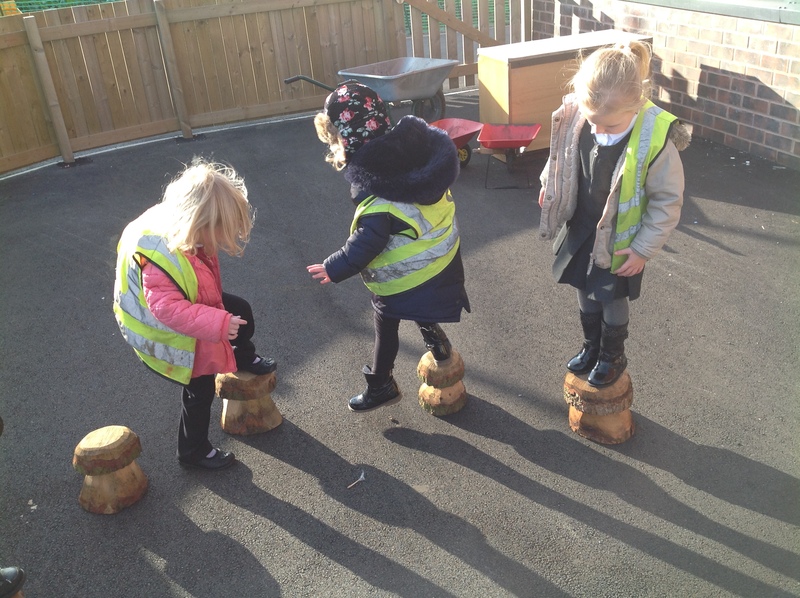 We were learning how shadows are made. 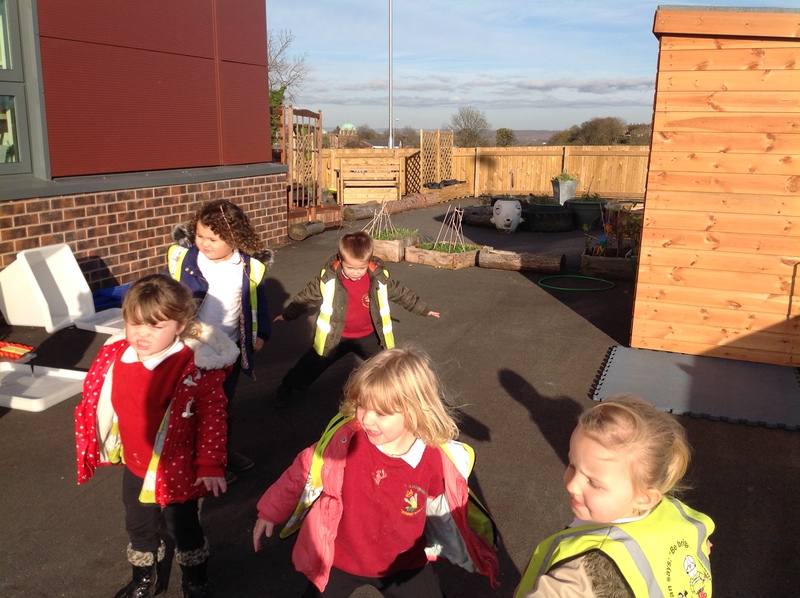 We learnt how shadows could be changed. 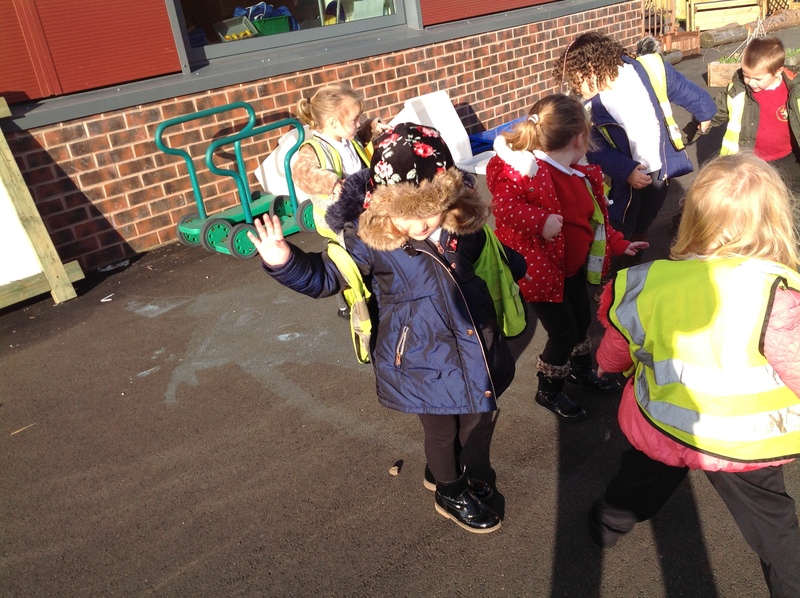 We learnt how different objects made shadows. 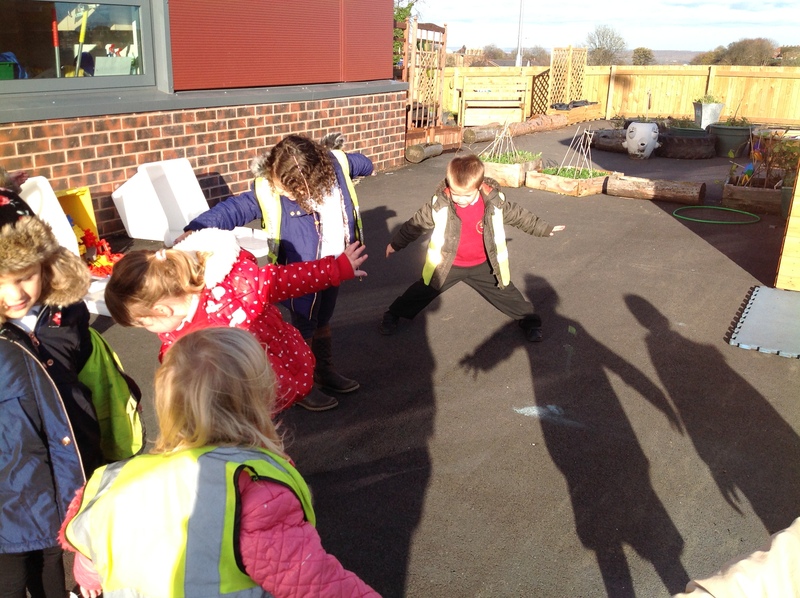 We thought about how our shadow changed at different times of day and in different lights. 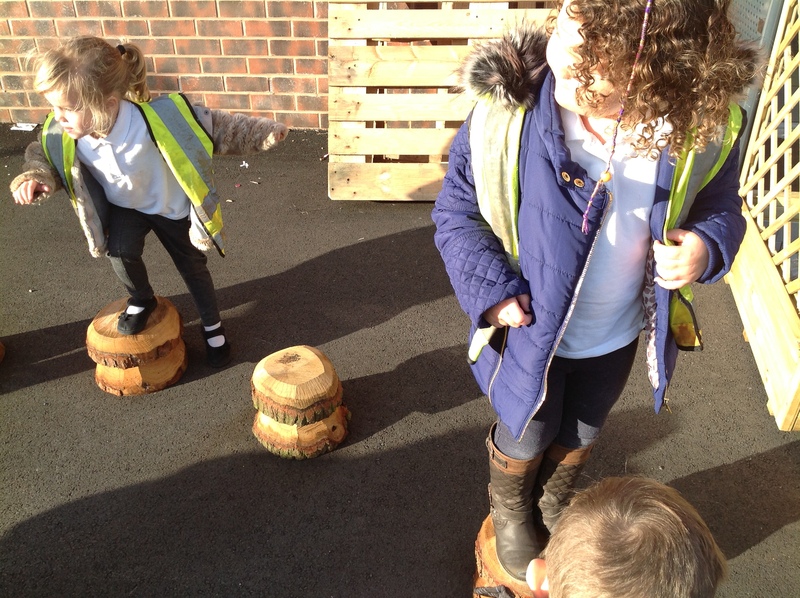 We thought about and tested our ideas. 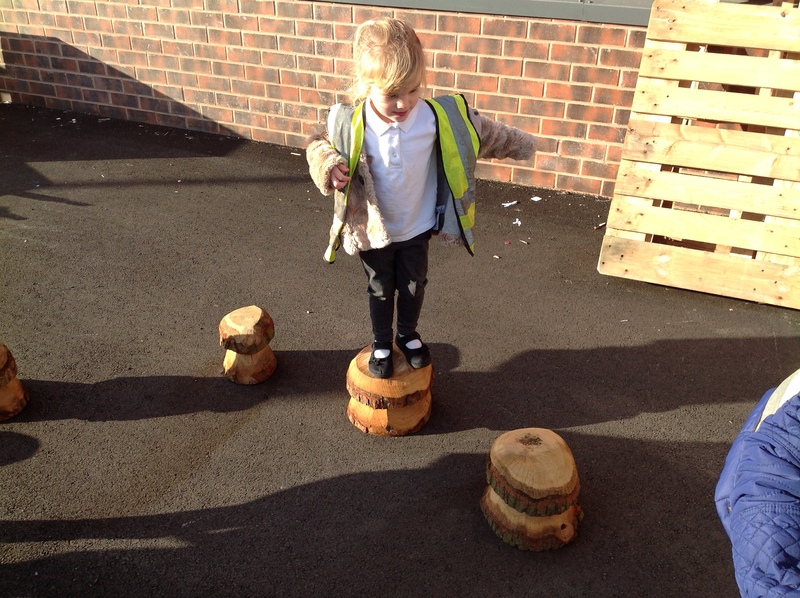 Can you make shadows at home? Look at the different shadows you can make with your body and your toys. Can you play with shadows when you read your bedtime story?